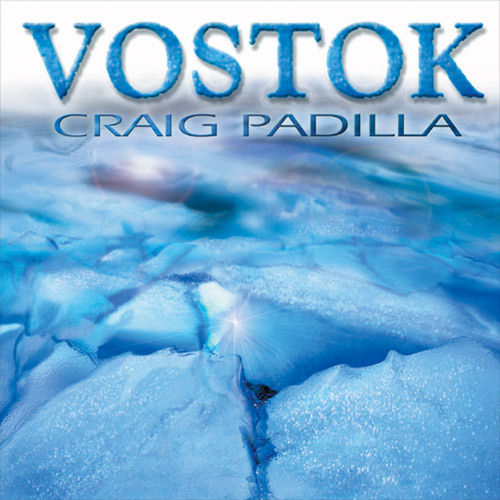 A long-form ambient work from Craig Padilla in the style of Vostok, this 63 minute piece slowly evolves as shimmering rays of sonic bliss emerge from the shadows to reveal a contemplative deep listening experience. The Light In The Shadow is an electronic space ambient evolutionary sound environment; dense, organic, and an otherworldly experience. It’s always a bit of a challenge to review a long ambient piece. It can be difficult enough to describe electronic music in words, let alone for an album that has only one track with little melody and only gradual changes. A good place to start is the title. Sometimes an afterthought in this genre, I’m guessing that Craig thought this one over carefully, or at least was well aware of how perfectly it fit the mood and the sounds. It truly is equal parts light and shadow, and I can picture shadowy reflections of light just under a watery surface. We are drawn to the dancing light, and find it entertaining to just watch for a while, enjoying the ebbs and flows in the patterns. And such is the case with the music here; although it changes only gradually and tends to repeat familiar phrases and patterns, the slow gyrations of sound are relaxing and beautiful. Oh, it does gradually build the intensity somewhat, with a bit more subtle layers and an increase in volume, but for the most part it is content to swirl in a circular fashion, seemingly expanding ever outward. A bit more structure and even a pretty melody emerge much later on, past the 40-minute mark, and continue up until a long slow luxurious fade. This is a fantastic ambient journey, one of the best of the year. 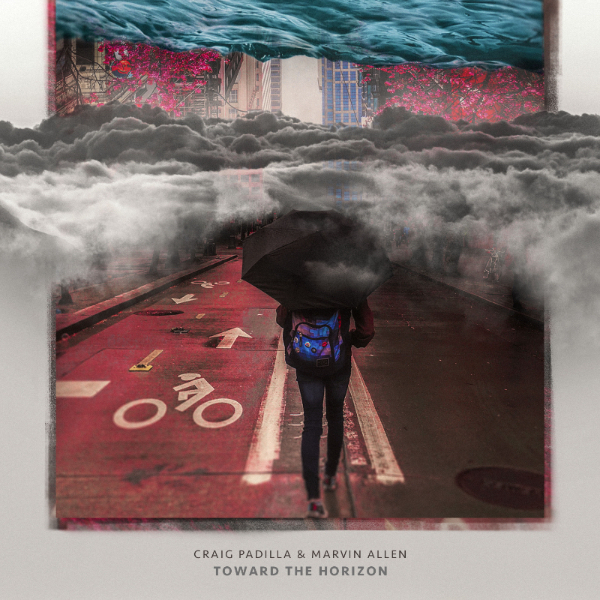 I'm not very familiar with Craig Padilla's work, having only heard Eye of the Storm which is mainly rhythm and sequencing based. In contrast his latest album The Light in the Shadow is an epic spacemusic voyage consisting of one track taking us on an hour long journey through glorious regions of the galaxy and beyond. Craig is joined by Skip Murphy on additional synths and sequencers. 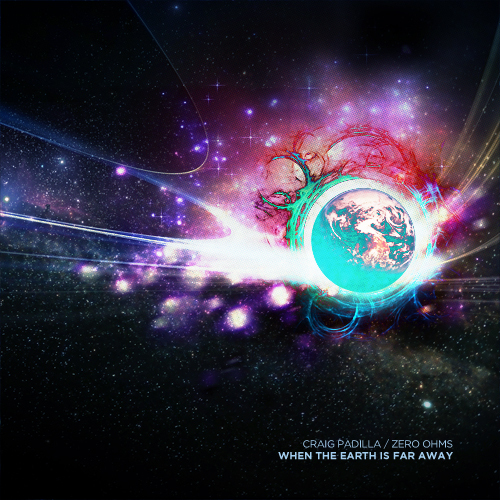 Few spacemusic albums genuinely evoke the idea of floating through space and viewing celestial wonders as much as this one. Gentle cosmic whistles begin our metaphorical voyage while hollow resonating drones form a backdrop and cometary sonics trail briefly across the soundscape. Ethereal wordless “ahhhh” vocals add extra layers to the meditation on wondrous cosmic sights and goings on. After a while the intensity and mix of sounds increases. Swirling electronic layers and ribbons of sound, spiky expectant refrains, and shimmering washes glide and dance around each other as though we've ventured from a relatively benign region of space to one containing a mass of activity. Imagine a stellar nursery where gas clouds are coalescing and heating up to form stars, or a nebula being formed by a recent supernova. What I find particularly interesting about this album is how the tones are somewhat monochromatic yet put together in a manner that evokes colourful and bright images against the black depths of space. Towards the end rhythmic melody and sequencing adds to the drama, completing the impression that we're listening to an ode to the far off realms we can normally only see through telescopes. Finally the last few minutes bring the experience to a peaceful conclusion with graceful clouded whistles. The Light in the Shadow is a monumental work of spacemusic that deserves to be appreciated fully by giving it one's undivided attention. Highly recommended. 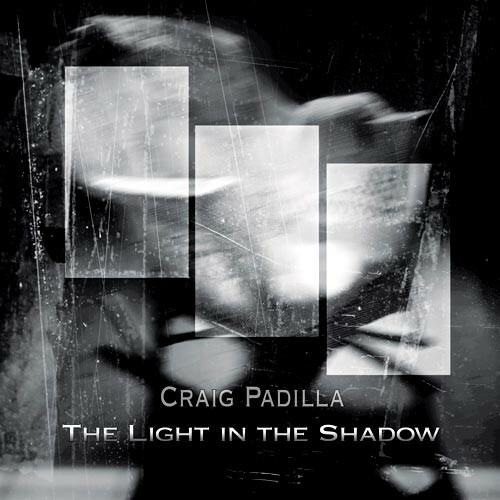 Craig Padilla’s The Light In The Shadow, a recent release on Spotted Peccary, is a gorgeous ambient CD that features one long-form track, the title piece. 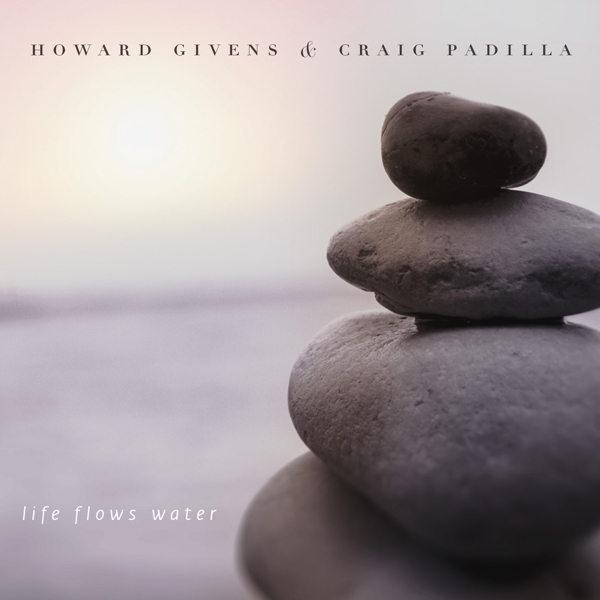 The Light In The Shadow has the floating, blissful quality of classic ambient/new age work of early Steve Roach, Michael Stearns or Kevin Braheny. The music bathes you in beautiful sounds, from washes of string-like sounds to long, tones that drift from one speaker to another. While The Light In The Shadow is primarily a drone-based piece, it evolves significantly through its 1:03 length. At times, Padilla thins the music down to a perfume-like ambience, and at other times he builds densely layered sound collages. The piece also gradually build from a free-flowing beginning to a more rhythmic peak. Padilla adds layers of interlocking sequences that add a sense of motion, without making the music driving. 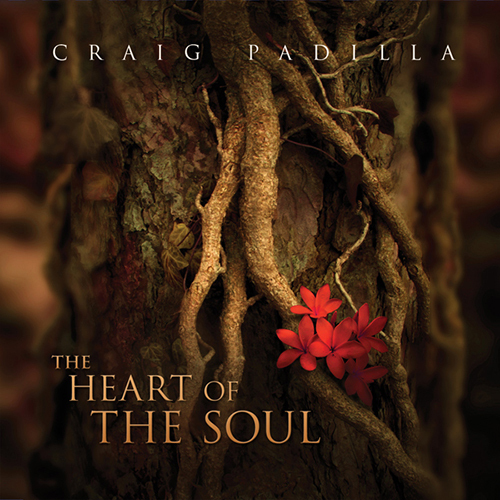 Padilla’s CD has a seductive sound, but also a depth, so that it rewards various levels of listening. 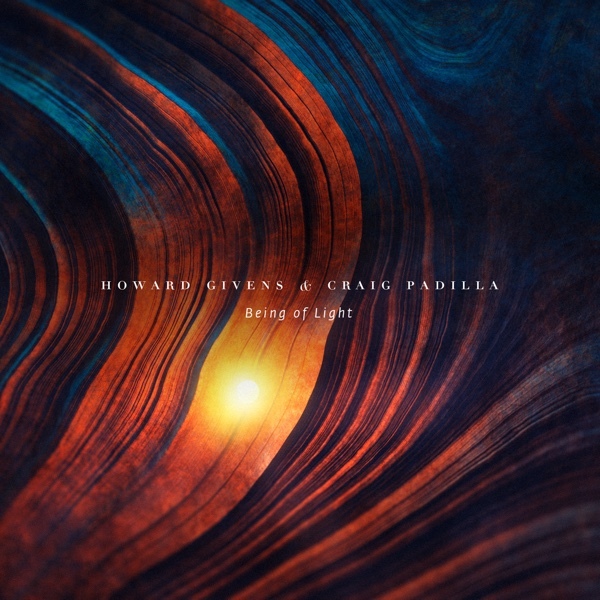 Spotted Peccary is becoming one of the premier labels for ambient and space music and Craig Padilla’s The Light In the Shadow is another great release. This CD from 2006 offers 64 minutes of languid ambience. 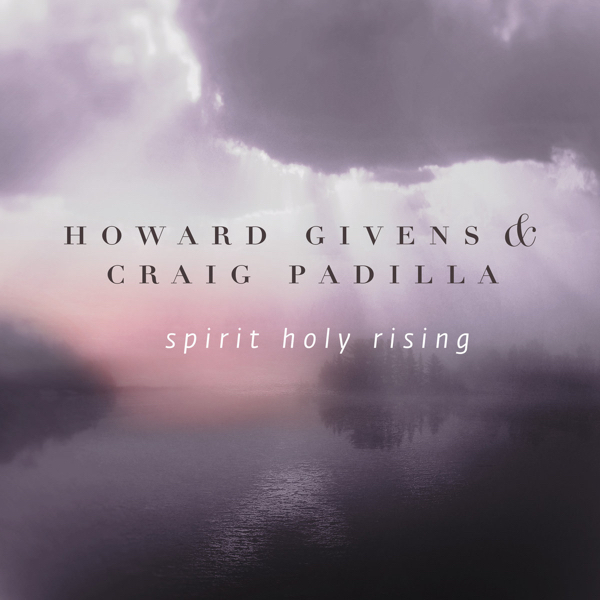 Joining Padilla on this release is Skip Murphy, who contributes additional synths and sequencing. This music unfurls with fragile patience, generating ethereal atmospherics punctuated by slightly denser electronic effects. As the piece progresses, substance accretes with feathery determination, augmenting the soundscape and frequently driving the harmonics into a more demonstrative presence. Despite these periodic swellings, a heavenly air is maintained. The mood is one of constant subtlety, designed to infuse calm and inspire introspection. A luxurious disposition is generated by sighing textures and gently sweeping tones. Chords of crystalline demeanor are gradually introduced to the mix, injecting instances of release to the generally passive structure. The soundscape oscillates with expansive elegance, streaming to saturate the environment with its comfortable ambience. Although presented as one long track, the composition possesses a series of stages that are nearly indistinguishable because of the song's seamless structure. While the vaporous foundation endures, various suggestive embellishments generate a gradual evolution that flavors the current with languid keyboard riffs and intermingling tones. Long form deep spacey ambience. 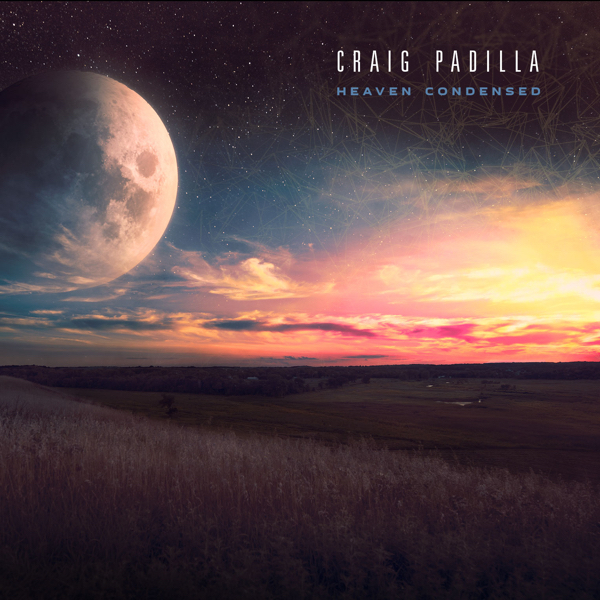 Craig Padilla presents here an arrangement of heavenly pads and celestial synths unfolding and washing in in constant waves. Beatless and weightless, swell after swell of bright tone forms an undulating sea of sound. Periodically sonic turbulence or air shoots through the smoothness - sibilant streamers clear and sharp against the layered hazes. There are passages of shorter sequenced notes, pulsing against the longer pads, introducing rhythm and a sense of tempo. The synthesiser settings fluctuate often so that the sound is strongly electronic one moment, akin to angelic voices the next, then glassy, chiming. In time the whole tonal range is employed, low urges of bass adding mass at the bottom end. ARTWORK Abstract photographic imagery is well employed here - the front cover grey, blurry and ambiguous - a shot of an empty chair catching the light in the shadow. The main image is distressed and textured, three overlaid panels of lighter tone further obscuring the subject matter. On the reverse, once more scratches and surface damage seem to hang on a separate plane to the photograph behind. Within, the chair image is present again with more blotched overlays having the appearance of sheets of glass. Here inside we find credits, thanks and website information laid out in a simple presentation on the lower half of the rightmost panel. 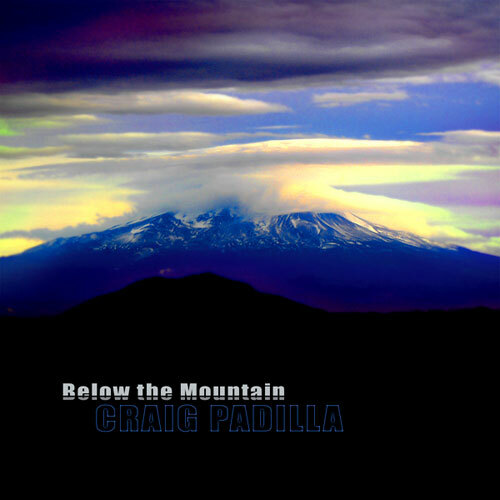 OVERALL North California based Craig Padilla has been recording for around sixteen years and this CD is the latest in a rather impressive back catalogue. The Light In The Shadow is released through the well respected Spotted Peccary label and harks back to the approach employed on the album Vostok. The single track here is sixty three minutes in length passing through numerous distinctive phases during that time. Not a minimalist recording by any means, but as the promotional material explains "its lack of jarring dynamics makes it perfect for relaxation and meditation". 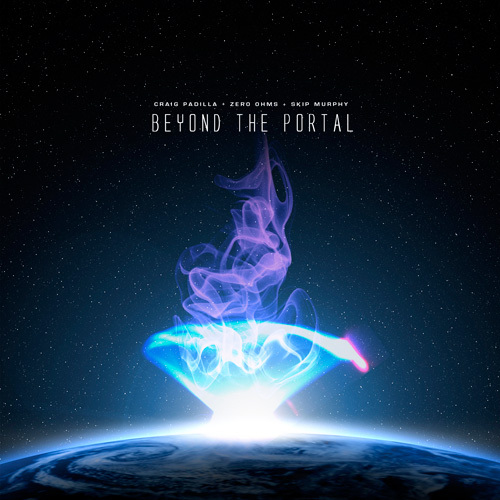 This is an appealing piece of electronica that straddles the grey area between pure ambient and electronic space music. 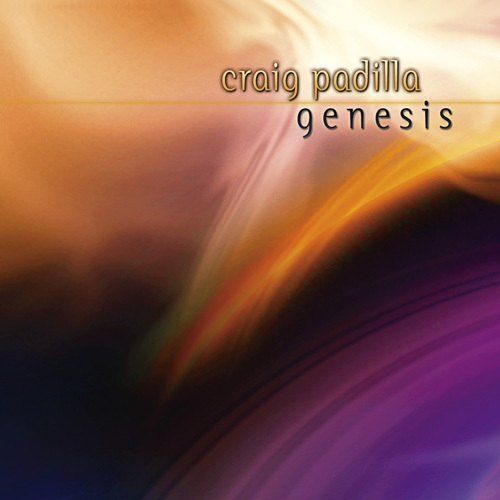 Utilizing large forms and expansive tonalities Craig Padilla realizes music to enhance sleep rather than induce it. The Light in the Shadow (63'32") combines the grand scale of America's western spaces with the precision of the Teutonic school. This continuous long-form piece, clearly a follow-up to 2002's Vostok, begins carefully within a gently broken silence. Lulled by an otherworldly calmness, the listener drifts along on multi-layered harmonic currents. Padilla extends the long line by filling the soundfield with beautiful synthesizer tones and a slowly building ethereal energy. 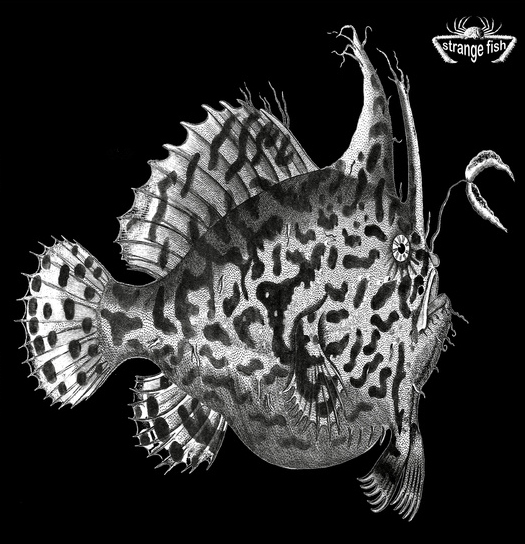 The churning, shimmering sounds flow together into a sweeping resonant unity, then fade away - displaced by a new and equally ingenious airy modulation. Throughout the growing density of sound, Padilla conceals a slow sequencer pattern. The rhythm becomes noticeable as it gains volume, more defined as notes are added, and appealingly syncopated as echo is administered. By about 3/4 of the way through, the meandering pulse has become a force - drawing the listener above the shifting timbral expanse. 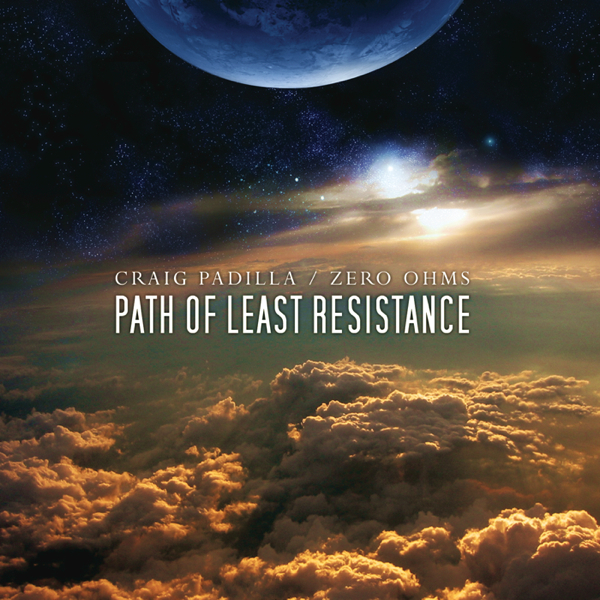 Padilla, the sonic wizard, creates worlds out of sound; cosmically complex yet microscopically intricate. The listener need not feel transported to an unreachable spiritual world - they're already in their own. 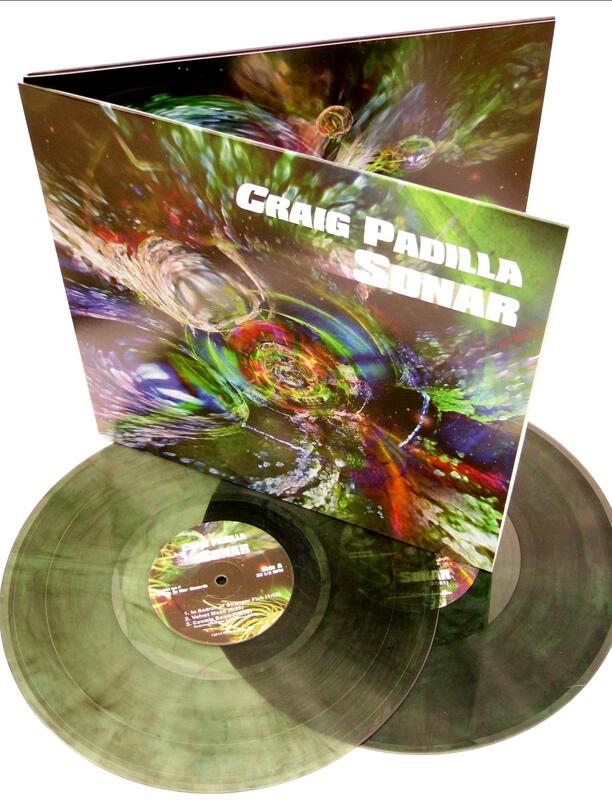 In this album, Craig Padilla develops a deep Ambient, dense, beaded with cosmic dreamscapes. Listening to this music, it is easy for the listeners to imagine that they are floating weightless in the immensity of intergalactic space. The well-pitched architectures and the tonal structures are perfectly combined and constitute a basic ingredient of the cosmic nature of the cd.